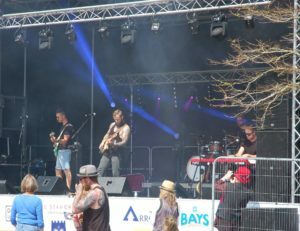 Its time for the Dart Music Festival 2018 – Hoooooooray!!! 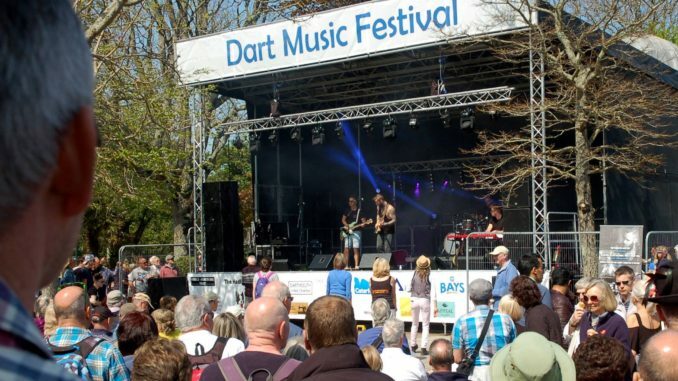 In a statement on the fantastic Dart Music Festival website the committee gave the following message. “In 2018, we continue our ‘ FREE Music for All’ policy, all generously sponsored by fans and businesses. 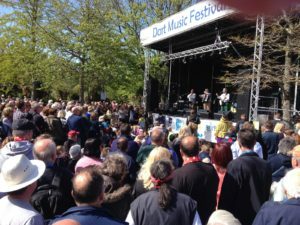 My DMF gives you the ability to map out a programme for the whole festival linking acts with locations and schedules so you can get the most out of the event. 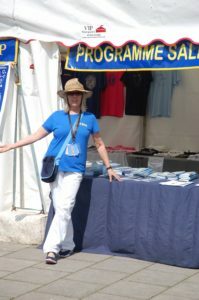 Then take a look at the new range of merchandise that plays an important part in keeping the festival free to all, and served up by attractive merchandise volunteers (my wife! )(and me of course!). Don’t miss the most popular and important festival in the town.